Still the courts are used by members and visitors, court 1 and 2 will be transformed to CC. Further the courts 3-6 will be used for spectators, Side Court 1 and Warm Up courts. Parallell to the World Tour we are arranging Easter Cup (26 years in a row) at the courts 7-16. All of them inside. Beach Center is the biggest indoor facility for beach volley in the world! We welcome teams from over 20 countries around the world! We are really looking forward to host all of you and enjoying your performances in spectacular beach volley matches. Lamp-posts along the streets around Beach Center Kviberg are decorated with flags “See beachvolley live”. 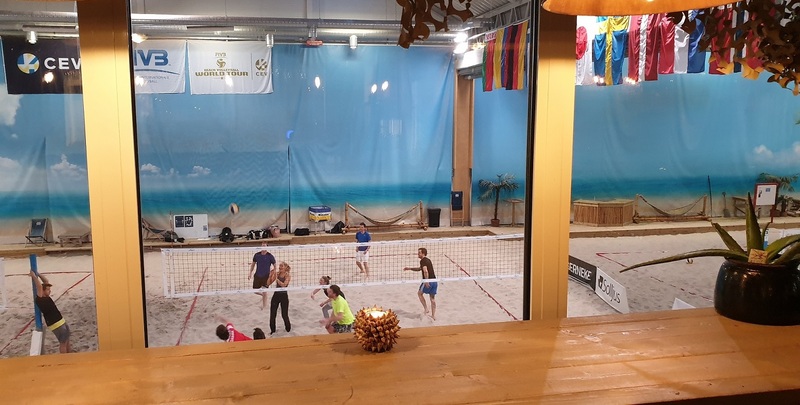 Kviberg is a big sport area for many different sports and we are looking forward to giving people in the area the opportunity to experience world class beach volley live. A very warm welcome also to all coaches, delegates, referees, volunteers, sponsors and of course the audience. We have prepared for a great show at the arena where everybody can contribute to an unforgettable experience! 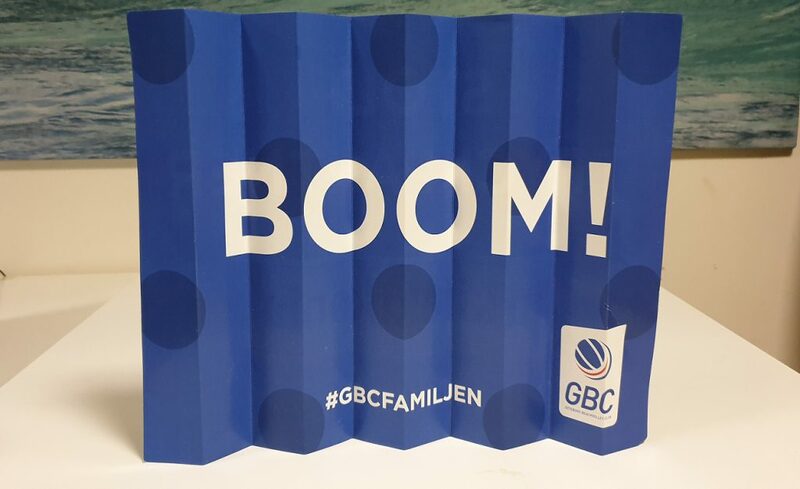 On behalf of all 1500 members of GBC, WELCOME to Gothenburg 18-21 of April 2019!